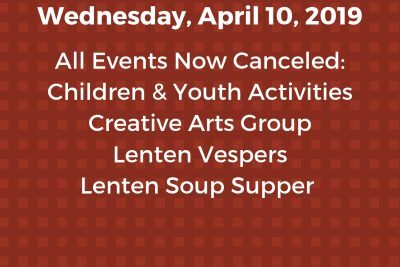 All activities and events are now canceled for this afternoon and evening, Wednesday, April 10, 2019. 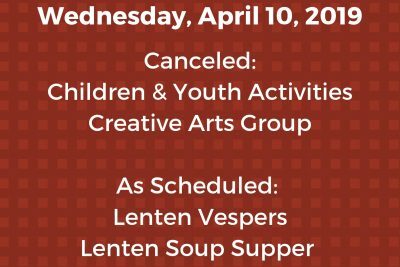 Due to weather conditions, we have decided to cancel the Lenten Soup Supper and Lenten Vespers as well. All children and youth activities are canceled this afternoon and evening. The Creative Arts Group is also canceled. 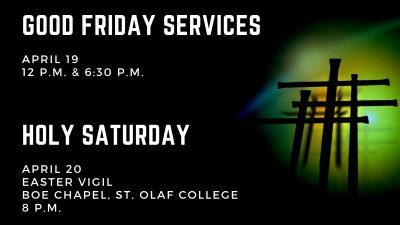 We will plan to have the Lenten Vespers service and the Lenten Soup Supper this evening as scheduled. 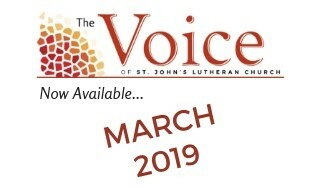 The Voice is our monthly newsletter that keeps readers near and far updated on fellowship and the vibrant congregational life at St. John's. 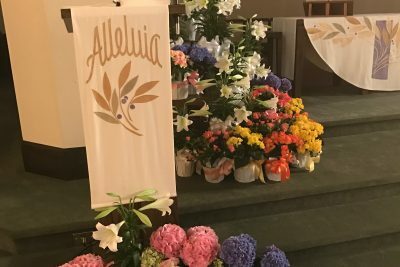 Click here for the April edition of the Voice. Click here to donate a plant. 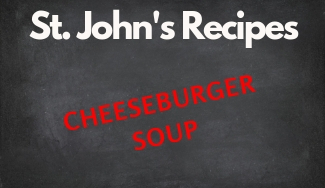 This soup was made for one of our Lenten Soup Suppers. 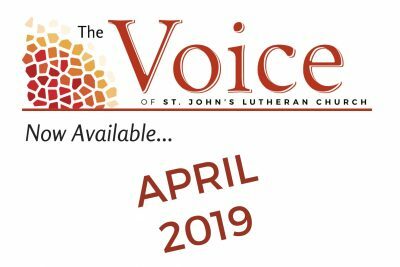 The Voice is our monthly newsletter that keeps readers near and far updated on fellowship and the vibrant congregational life at St. John's. Click here to view the March edition of The Voice. 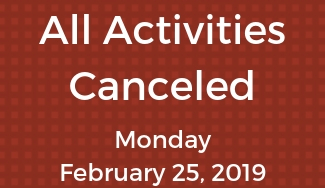 In accordance with the St. John's Weather Policy since Northfield Public Schools are closed, Monday, February 25, all activities are canceled, as well as the building is closed. 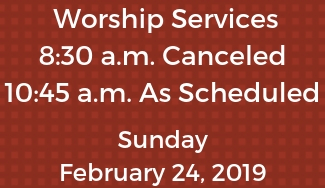 Due to weather advisories, our first service (8:30 a.m.) and all activities between services are canceled. 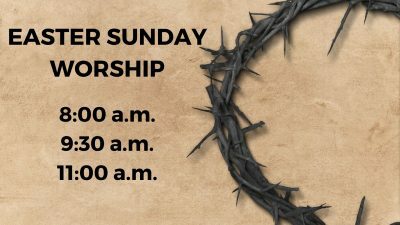 We will have our second service (10:45 a.m.) as scheduled. No choirs will be singing. 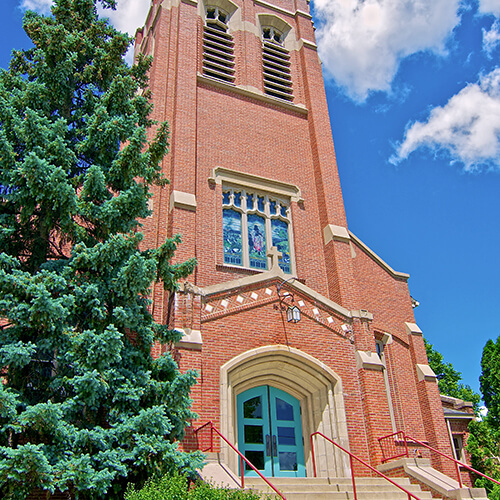 The worship service will be broadcast on KYMN Radio 1080AM/95.1FM. 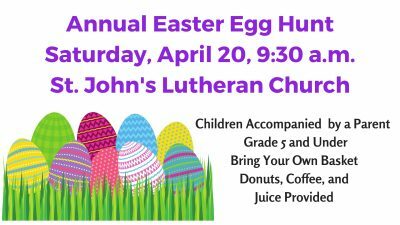 Here is a link to the worship bulletin on our website.